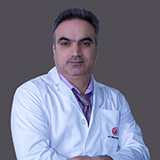 Dr. Amani Mahmoud El Mansi completed Bachelors in Medicine and General Surgery from Mansoura University, Egypt. 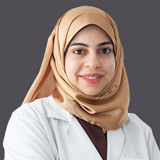 Dr. Amani Mahmoud El Mansi’s work experience spans 8 years in several international hospitals in the Middle East namely as a Primary health care physician in Al Godayeda Primary Health Care Unit and as a Family Physician in Al Mansourah Al Dawly Hospital. 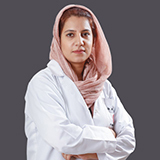 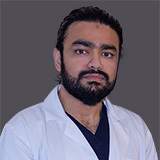 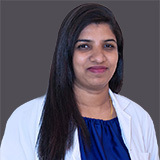 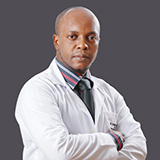 Dr. Amani’s UAE work experience spans 4 years in a JCI accredited Hospital in the Northern Emirates of the UAE. 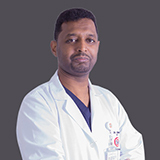 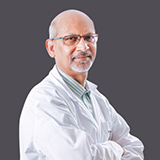 Dr. Amani Mahmoud El Mansi has completed several courses namely Basic Life Support (BLS), Advanced Cardiac Life Support (ACLS), Paediatric Advanced Life Support (PALS), Airway management and Fundamental Critical Care Support. 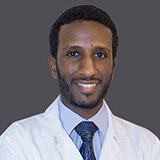 Dr. Amani speaks English and Arabic.